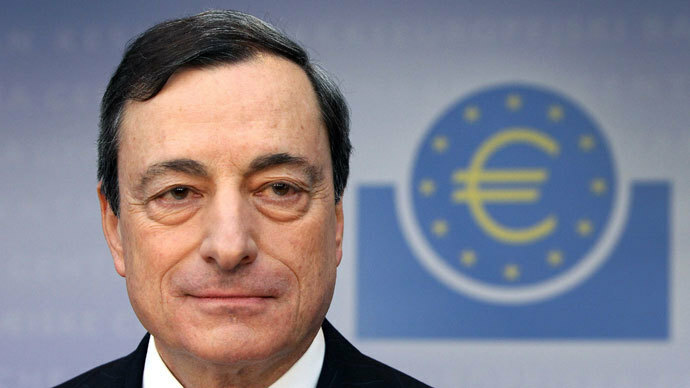 The European Central Bank boss Mario Draghi has been honored as ‘governor of the year', and the People’s Bank of China (PBoC) named as the best performing central bank of 2013 in the inaugural Central Banking awards. 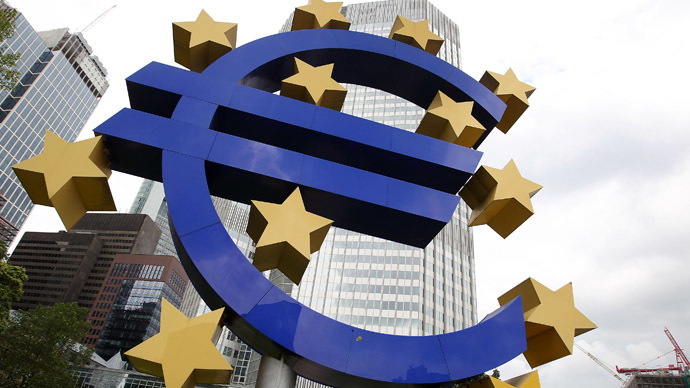 “Great leaps have been made in euro area governance and the ECB is playing its part in this. It is still too early to declare victory and the recovery remains fragile, but we can see our very accommodative monetary policy stance finally finding its way through the economy," said the statement by the awards sponsor, the Central Banking Journal. Italian banker and economist, Mario Draghi took over the helm of the world's second most important central bank in November 2011, at a time of great stress and change. Draghi immediately set about creating the ECB's first three-year, long-term refinancing operation (LTRO) to bolster confidence in the funding capabilities of European banks. Launched in December 2011, the facility gave banks far longer-dated central bank financing than they had been eligible for in the past. More than 500 European financial institutions took advantage of €489 billion ($665 billion) of funding, the majority of which was used by banks in Greece, Ireland, Italy and Spain. In China, its central bank has played a crucial role in driving the country towards a more market-oriented economy, despite the lack of sophisticated domestic money markets. "The PBoC demonstrated strong leadership in its efforts to curb excesses in the financial system, while at the same time pushing ahead with interest rate and capital account reform at a time of major political change," said Christopher Jeffery, the chairman of the central banking awards judging panel. 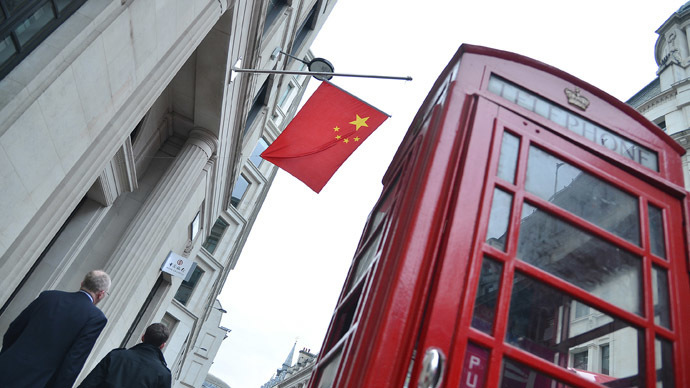 Capital account liberalisation has continued onshore and offshore through the promotion of renminbi use in both commercial and financial transactions. The PBoC has also significantly advanced plans to offer deposit insurance in China - a move that will help to revolutionise banking in the country.